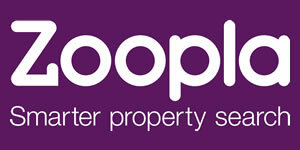 Specialising in all aspects of residential and commercial Sales and Lettings. 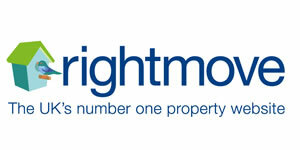 We focus our needs on our clients, whether you are looking to sale, buy, or are looking for a rental in the waterside or Southampton area. 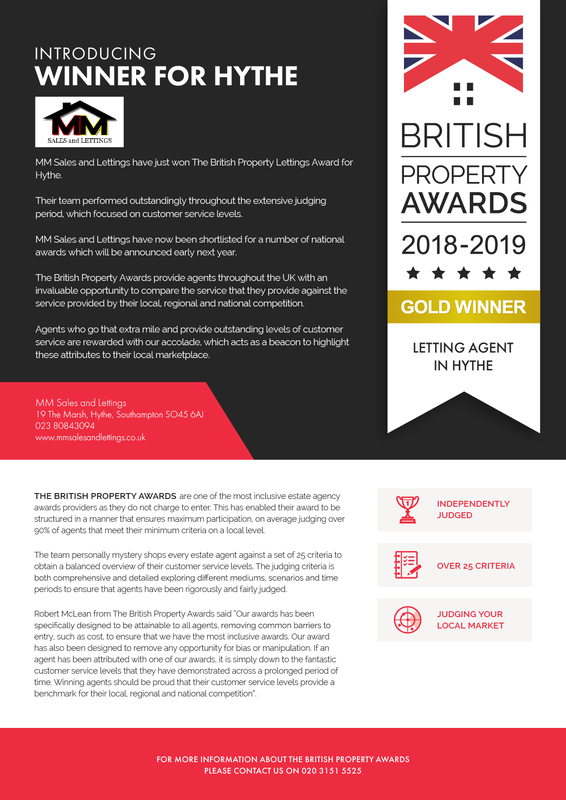 MM Sales and Lettings will find you a property to suit your every need. 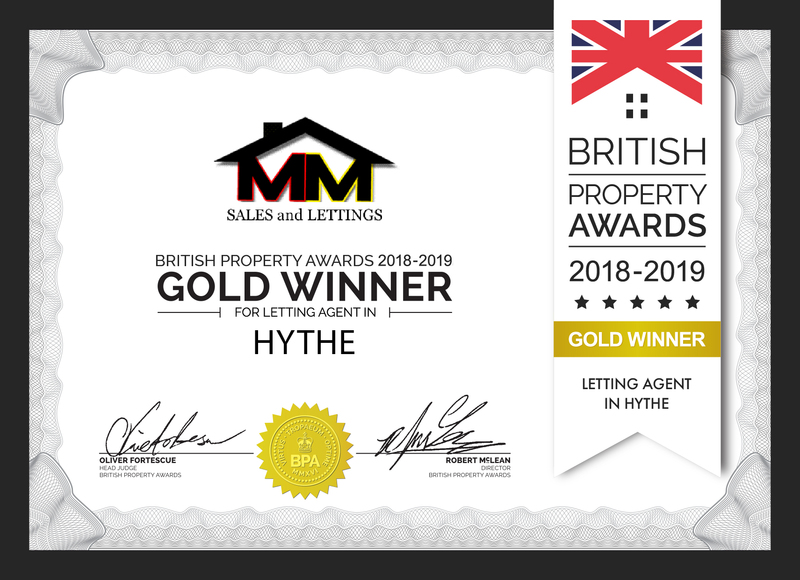 MM Sales and Lettings take pride in representing our prospective sellers and buyers. 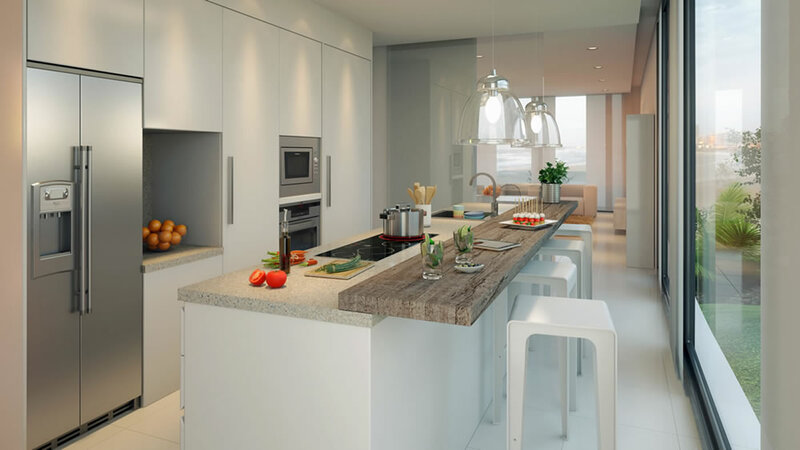 We aim to provide a hands on professional service ensuring our clients a stress free, enjoyable experience. 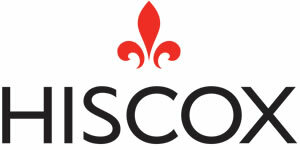 Marketing through us is easy resulting in maximum exposure of your property to potential buyers. We also offer our buyers honest advice and friendly opinions on what we think would suit your property needs, catering to all requirements. 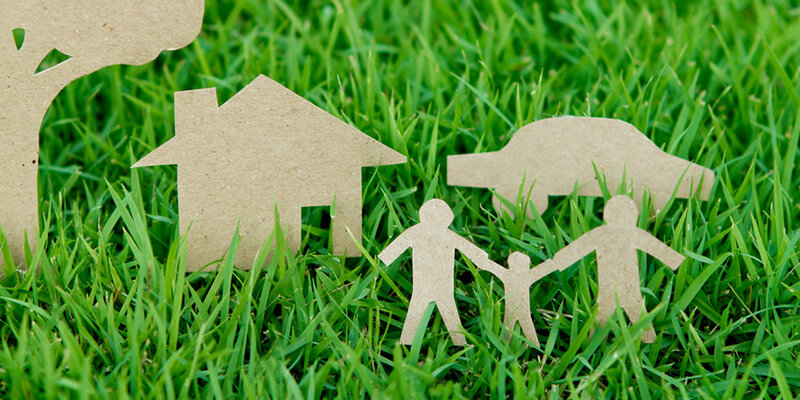 Letting your property can be a daunting task. That’s why, with many years of property management experience, we can help you avoid the pitfalls. It is our aim to try and match the perfect tenant with your property, so that we can create a comfortable environment for both parties. This special blend will lead to many years of secure and happy letting. 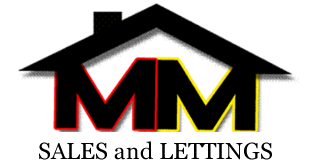 Selecting your ideal property to rent will be made easy with MM Sales and Lettings. 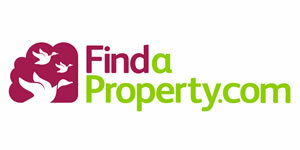 Our objective is always to find you a property that ticks all of your boxes. 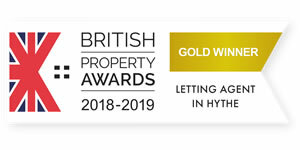 Whether you are a family selecting a property situated near certain school catchment areas or a professional looking for a modern property with close proximity to certain road systems, we will find the correct property for you. 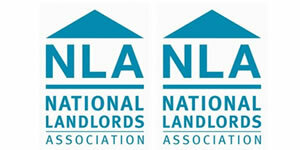 We also offer on-going support during your tenancy to make sure you are happy with every aspect of your situation. 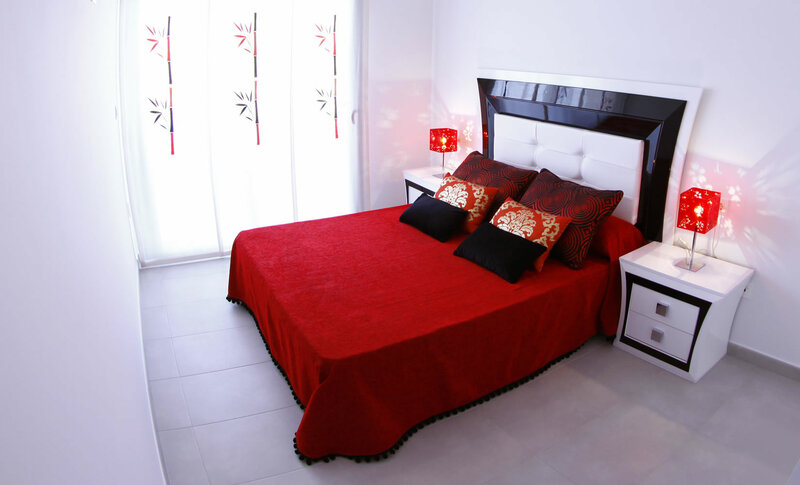 Standard deposits are one month’s rent plus £100, unless otherwise stated. MM Letting Agents Ltd are members of the Ombudsman Services Property Scheme (www.ombudsman-services.org/property.html) which is a government approved redress scheme. 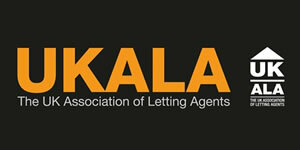 MM Letting Agents Ltd are a member of UKALA and NLA which provides Client Money Protection.